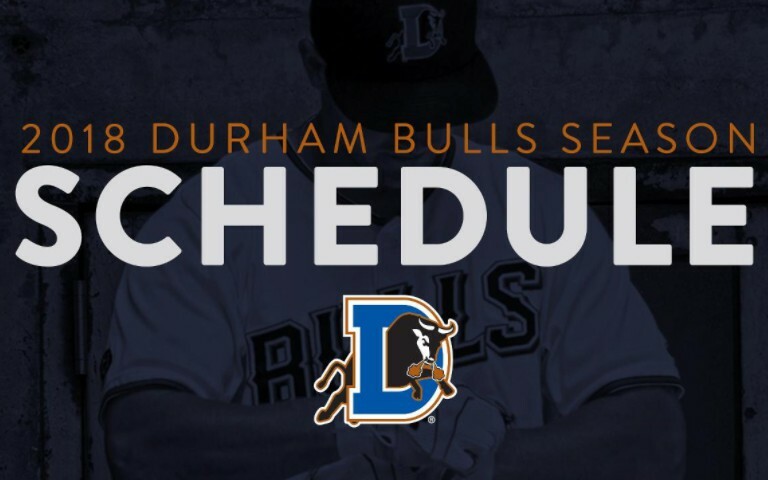 The Atlantic Coast Conference (ACC) Baseball Championship returns to the Durham Bulls Athletic Park. This annual tournament decides the Division 1 Conference Champion. From May 22nd through May 26th, each day two sessions will be played, the first session at 11 am and the second session at 7 pm. The final session will be played on May 27 to determine the winning team that goes on to participate in the 2018 NCAA Division Baseball Tournament. 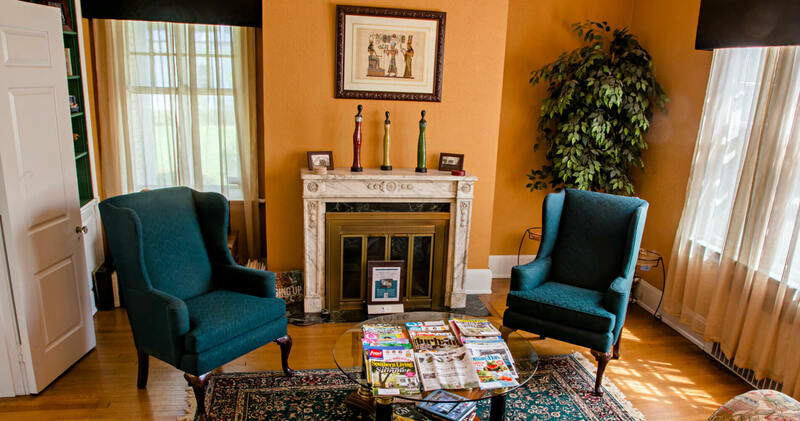 Morehead Manor Bed and Breakfast also invites you to many other sensational Spring Season activities. After a restful sleep, our guests enjoy a fresh gourmet breakfast during each morning of their stay.